Modeling wax for ultimate styling. The more you use it, the thicker it gets. 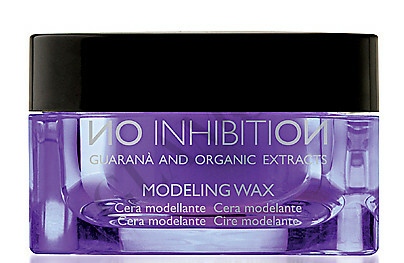 No inhibition modeling wax to enhance the styling details. Confers definition and shine. Rub a small amount in your hands, warm it up and apply on clean, damp or dry hair, then style as desired.